Rather than focusing on these hot trends, let’s discuss how you can apply conventional wisdom to your digital marketing strategy. Following are some reactions to last year’s trends and recommendations on how to apply some tried-and-true strategies to your digital marketing plan. There will always be something shiny, new and revolutionary. I get it, the cool factor is often through the roof on these innovations. But does it make sense for your company and its marketing objectives? Take augmented and virtual reality for example; these new tech breakthroughs are super cool. There are hundreds of ways you could implement experiential marketing with them. For some of our large travel and tourism clients, they present novel opportunity. 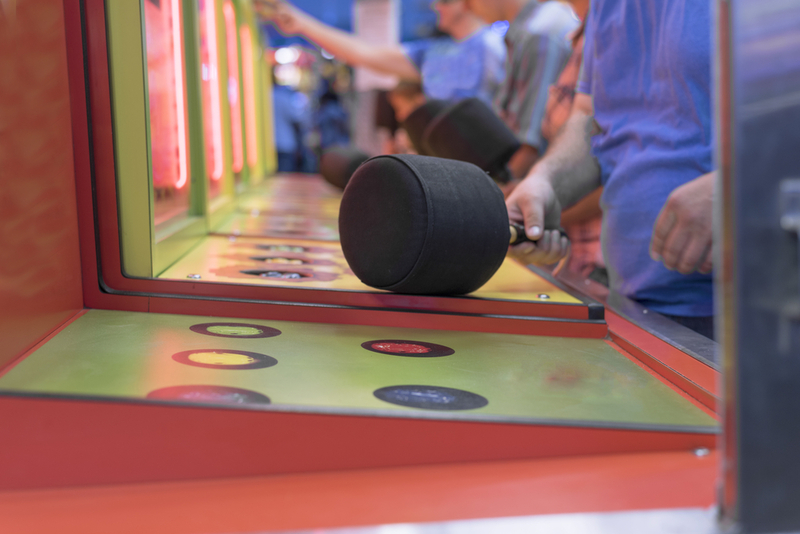 But experimenting with the newest trends is not a fit for most companies and can feel very similar to playing a game of Whack a Mole – random and chaotic. Will the mainstream adoption rate of these platforms warrant enough audience for your investment? In a lot of cases, the answer is, no. Technology seems often to move faster than people do. This causes a small group of excited users, but the majority of the population is left out. Before long, that excited small group has moved on to the next cool technology. Think about Google Glasses. Why did that fail? So, before you dive into a new investment, consider how deep the pool you’re jumping into will be and how much the jump will cost. A trend I have noticed with several major clients this year is a focus back on quality audience and big exposure. We have seen the rise and popularity of programmatic ad buying over the last few years. It has been a tremendous way to easily buy audience, but it comes with a sacrifice of quality and exposure. More and more clients are interested in custom strategies that help them stand out to key audiences. Brands are now choosing to align themselves with engaging content as an additional layer to a programmatic approach. This often takes the shape of sponsoring programs or initiatives. It is a little old school, but think about Mutual of Omaha’s Wild Kingdom. If you are not familiar, you can watch some episodes on YouTube. The other way I see brands taking a bigger spotlight with key audiences is by leveraging high visibility ad units. Identify an audience and make a big splash with well-designed high impact ads. Do not limit yourself to the standard ads you get with your programmatic ad buys, instead trying using IAB Rising Star ads or page takeover type units. The easiest and most effective way to do this is with a direct buy through a publisher. I can confidently predict that 2017 will give us many exciting new tools, tactics and technology. What you choose to do with those things is up to you. As Doc Emmet Brown said in Back to the Future, “Your future is what you make it, so make it a good one.” So, choose wisely. 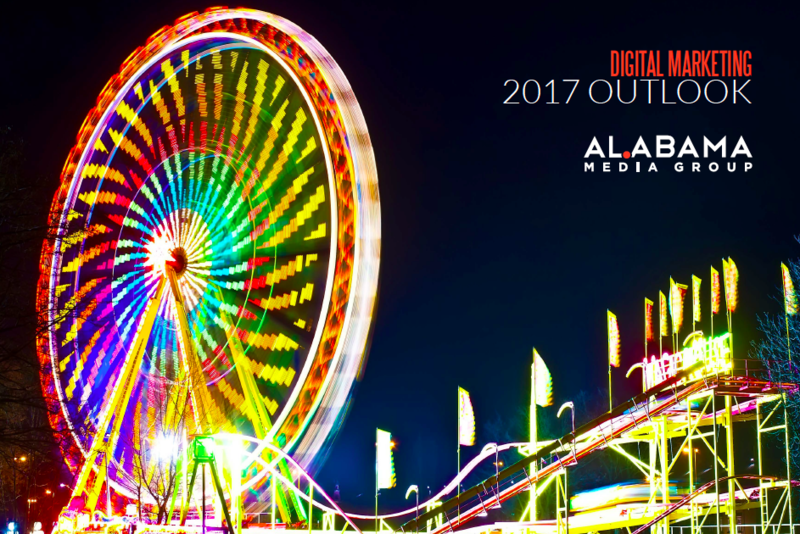 Download our 2017 Digital Marketing Outlook.